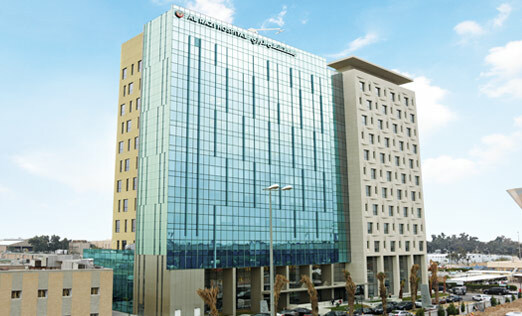 Al Razi Hospital is the largest orthopedic hospital in Kuwait with 12 floor building which includes 240 beds. 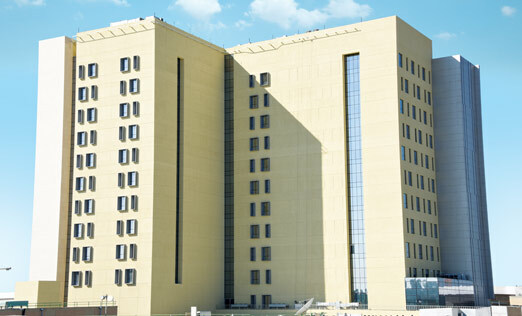 The built-up area is 33,400 sqm. 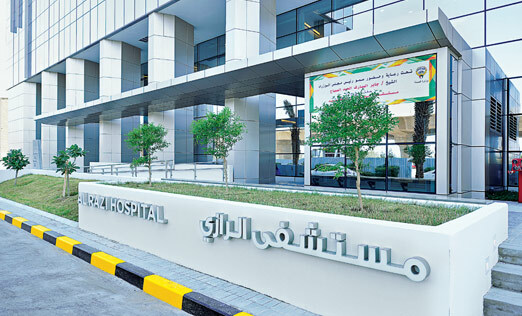 A design-build project by Alghanim International, the hospital is a state of the art facility constructed to provide the most modern orthopedic equipment available in the region.